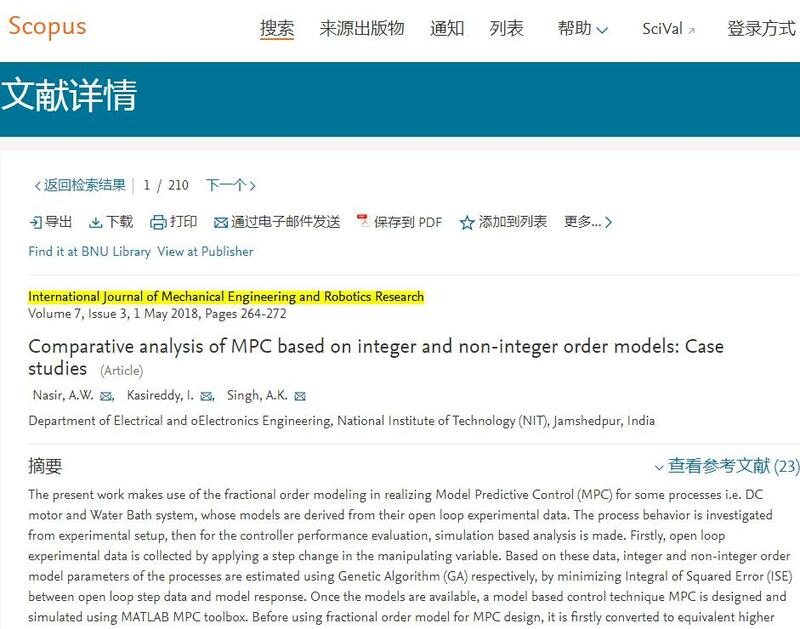 Selected papers have been published in IJMERR: http://www.ijmerr.com/index.php?m=content&c=index&a=lists&catid=159 and indexed by Scopus! [Click Here] to download more photos at ICCRI 2018. © Copyright © 2017.IJMERR All rights reserved.